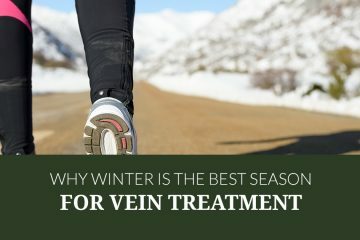 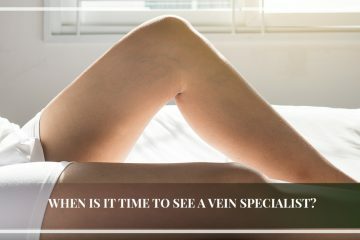 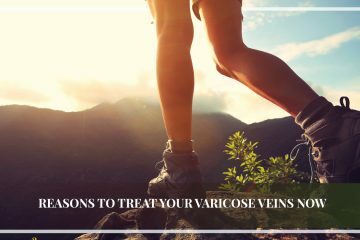 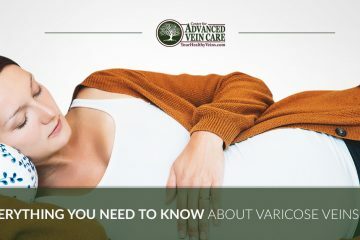 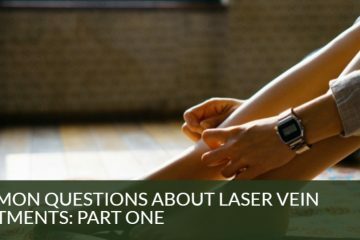 When Is It Time to See a Vein Specialist? 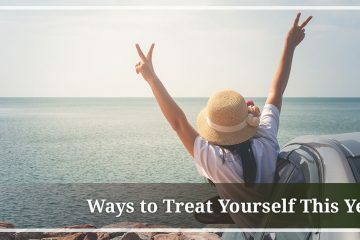 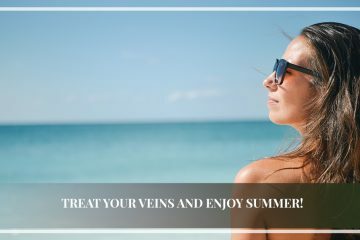 Treat Your Veins and Enjoy Summer! 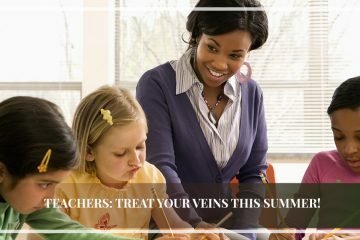 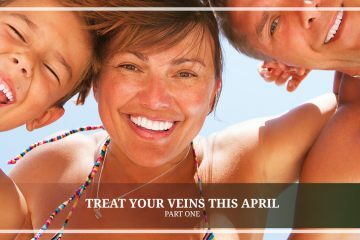 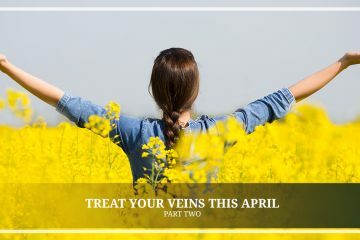 Teachers : Treat Your Veins This Summer!